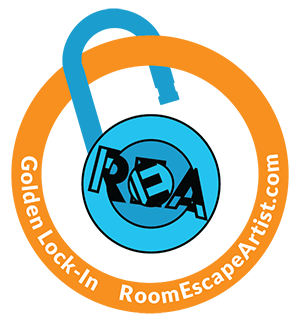 Do you want to be an escape room champion? Do you want to beat the game every time? Here are the top five tricks that will help you master any escape room. It’s standard playground and horror movie logic. If you are all out doing your own thing, you are going to be picked off one at a time. Don’t hoard your clues – share with the others. But, like in any good horror story, there’s a catch. The clues might be spread out. If you are all moving in one big group, you might miss out on other clues. So, think about pairing off to explore the room. All of you will still work as a team and share the clues that you find, but you will get the best of both worlds. They might see something you missed and vice versa. If you don’t communicate, everyone will assume that they are all seeing the same thing and vital clues might be missed. You will have a chance at the beginning to ask for clues, do so and then work fast. You will usually have about an hour to complete the course, and this might seem like forever at first. However, that time goes by a whole lot more quickly than you could ever realize. Starting with energy sets the right mood going forward. And, while it may seem silly to ask for a clue straight away, imagine how much worse it will feel when you only have ten minutes on the clock. Winning teams ask a lot of questions in the beginning. With a puzzle room, there is not much that is pure decoration. Try everything that you can with that particular object, drawing on the skillset of every member of your team. If that doesn’t help, take things a step further – if you were designing the game, what would you do? Think beyond the immediately obvious answer. Maybe the light shining on that spot on the wall is actually more of a subterfuge. Can you see objects that might interact with it so that the beam is redirected? Half the fun of the escape room is that there is a story to it. It makes sense to aid the flow of the game with a particular base story. Sure, the outcome could change depending on the options people choose, but, in general, there will always be some kind of narrative. If you can pick up the threads of that narrative, and what makes sense in terms of it, you are well on your way to solving the game. Check out our rooms in Chicago here — and our Berlin, CT rooms here. 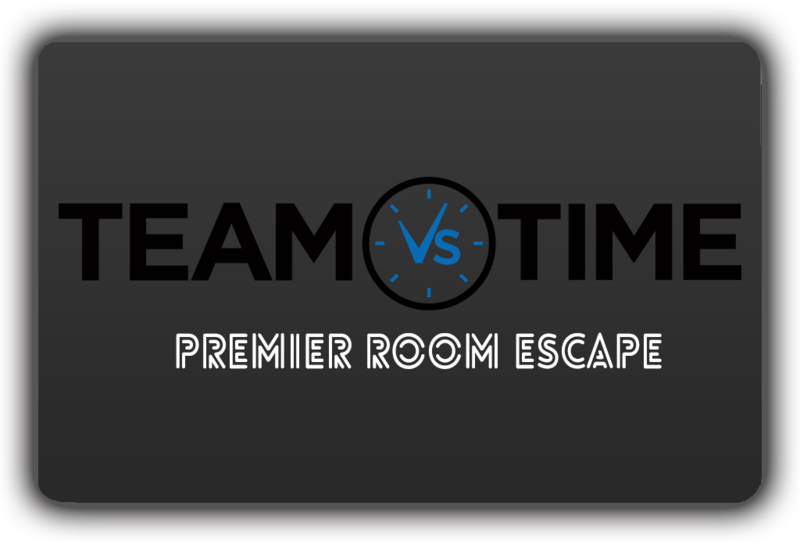 Learn a little more about the history of escape rooms in this article.